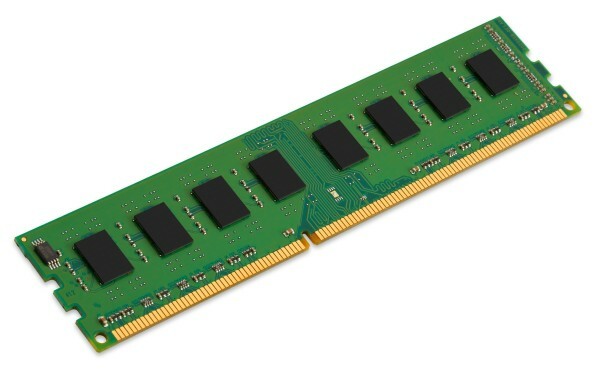 Kingston Technology offers extremely reliable, high-performance desktop memory. Every module is customised and tested to meet the exact specification requirements of each system. Kingston memory can increase the processing power of your desktop. Itâ€™s guaranteed to be compatible and offers a great cost-performance benefit plus better multitasking, faster processing of multimedia files and smoother video streaming. For added peace of mind, Kingston memory is backed by a lifetime warranty, free technical support and legendary Kingston reliability. - Superior quality and testing - All components are qualified and all modules are tested at all stages of production. - Guaranteed compatibility - Kingston memory is guaranteed to be compatible with the system for which itâ€™s designed. - Kingston system-specific memory for Acer, Dell, Gateway and HP desktop computers (please make sure to always check the system and memory compatibility).